Apartamento Vila das Lagoas offers accommodation in Galé, 6 km from Albufeira. Apartamento Vila das Lagoas boasts views of the sea and is 31 km from Lagos. Free private parking is available on site. Featuring a private pool, Villa Galé Sun is a detached villa set in Sesmarias. Guests benefit from free WiFi and private parking available on site. 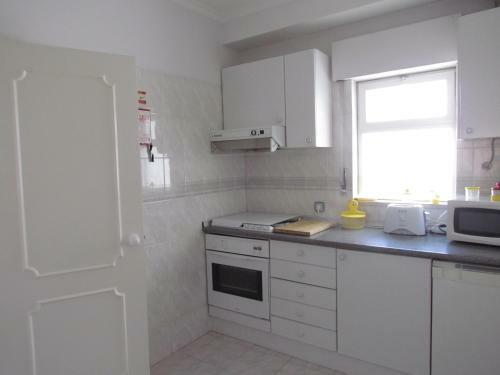 There is a dining area and a kitchen complete with a dishwasher, an oven and microwave. Featuring free WiFi and a terrace, Primavera II is a villa, situated in Galé. It provides free private parking. An oven and a microwave can be found in the kitchen. A flat-screen TV with satellite channels is featured.